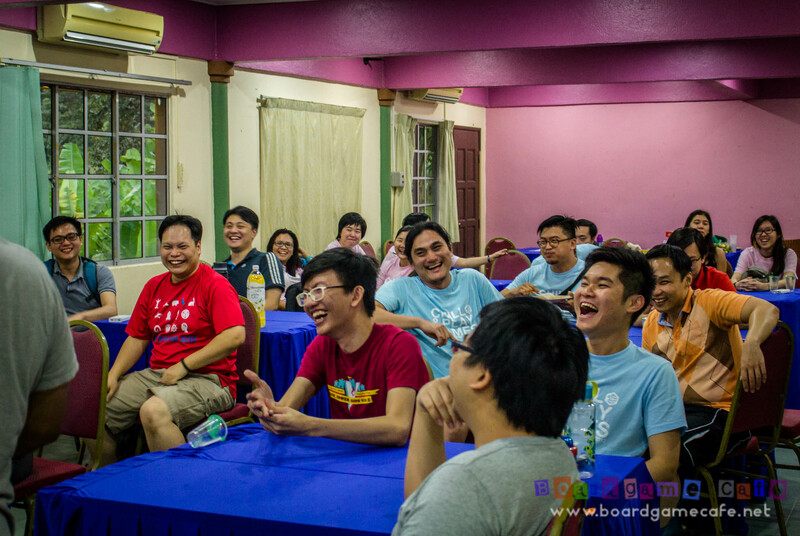 A missed call in the morning apparently came from a running fren Yvonne – read her blog on tis run here – (whom I first met thru boardgaming) asking if I was willing to help support some teens in their charity work. Why, yes.. why not? 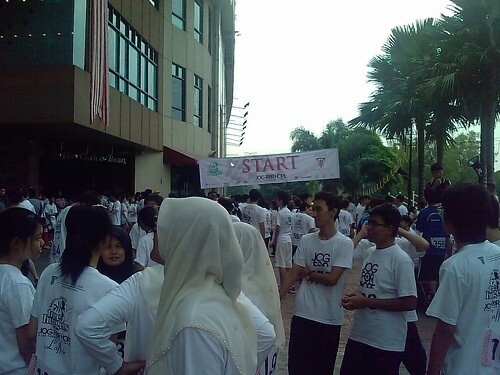 The event is The Treehuggers Club’s Jog for Hope, organized to raise funds for the spastic children of SCASF&FT. 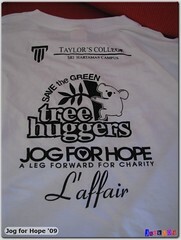 The Treehuggers Club is a society from Taylor’s College Sri Hartamas. Was told the run was a rather last minute event, and it double-dated the Siemens Run which was also slotted for the 19th July (Sun) morning. As I did not register for the Siemens Run this event provided another running opportunity for me.. plus doing something for the underprivileged children. 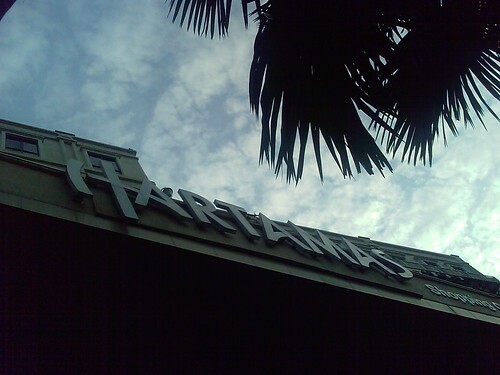 Was there quite early actually and got myself parked inside Hartamas Shopping Complex, registered, got my bib (#089) & JoH t-shirt and it was just 5 min shy of 7 am. Run was set to flag off at 8am. Met Yvonne and Ling (hope I got her name right), chit-chatted until 7.50am and still no sign we were going to start. Finally close to 8 am the emcee came up – not to flag us off – but to announce some Datuks need to give a speech or two! Duh…. Run was finally flagged off around 8.07 am. The no. of runners were low (partly due to Siemens Run I suspect) and most of them were in the Taylor’s category, so we in the Open category were very much left to our own small group at the front of the starting line. 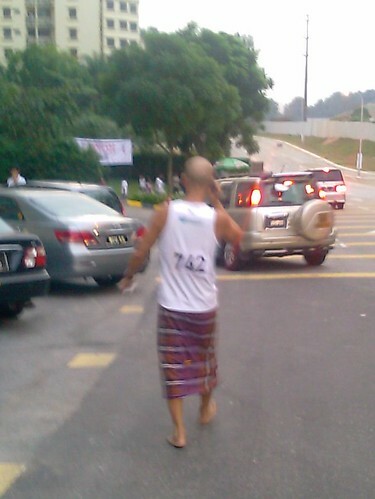 The Open category route was 9 km while the Taylorian’s category was 6 km. Since I’m doing the Shape & Men’s Health Night Run next week @ Putrajaya where I registered to run the 5 km, I was not keen to do a full 9 km this week (even though the week after next I’ll be at the Adidas King of the Road for a 11 km run). Wah.. so many runs, week on week… as if I’m a seasoned runner. tsk tsk. 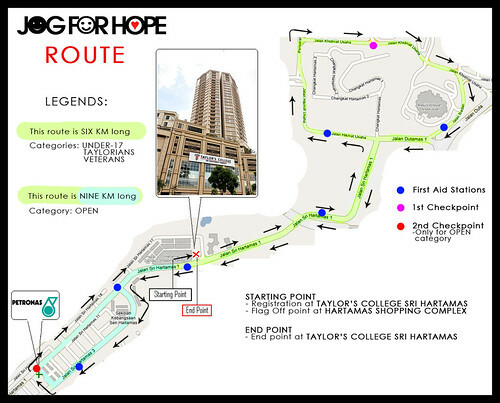 My two-mind on whether to do the 9 km or curi-ayam on the 6 km was resolved when I saw their route map. It seemed all runners take the same route for the 1st 6 km and while the 6 km runners end their run there, the 9 km runners continue for another 3 km loop. So this meant I could just go for a fast 6km (I mean as “fast” as I could manage hehe) and when I’m back at the 6 km mark, to decide if I want to continue the remaining 3 km or call it a day. I started at a brisk pace close to 11.7 kph. The run started off along Jalan Sri Hartamas 1 heading towards Jln Duta so it was a downhill run. Well.. since we were coming back via the same road, it meant we’ll be asked to navigate this uphill run in the 6th KM… aiyoh. 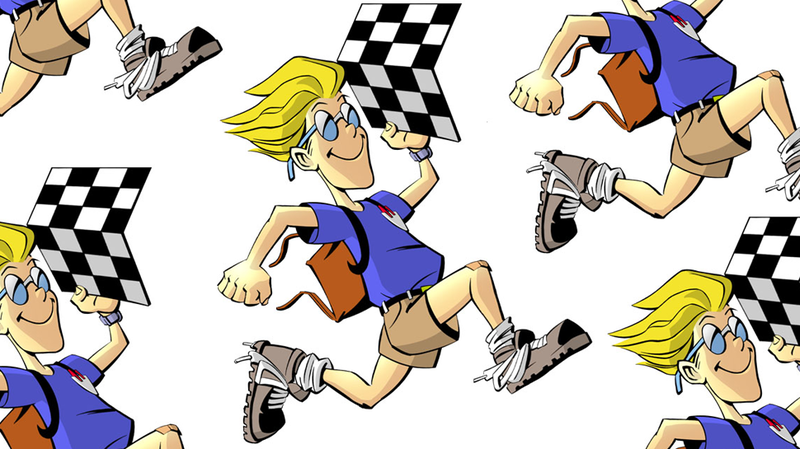 In this run, you get to meet lots of the “sprint-walkers”. They are the runners who’ll sprint as fast as they could… until they pancit. Then they’ll walk until they recover… and back to sprinting.. then walking. Can be irritating sometimes…. you see them sprinting past you… wooo hooo… then while they were walking as they recover from their pancit, you overtake them, yah…. only for them to sprint past you again not too soon.. .woo hoooooo…. This sequence repeats itself until they put you out of your misery by sprinting away. hehe, kids have that luxury of pace. There were 1 KM markers along the whole route and I think there’s a water station every 2 KM. Traffic police were around to control the cars and volunteers were stationed at key turning points to ensure you were headed in the right direction. Things looked pretty organized. Managed to keep a rather even 5:41 min/km pace for the next 3 km even though some of the roads were sloppy. Until we hit the uphill climb from Jln Duta heading back into Jln Sri Hartamas 1 (yes, that same stretch of road we started downhill)…. And that climb seemed like an eternity.. eerr.. okie la.. mebbe it’s just about 1 km but it sure felt like an eternity then. My pace dropped to 6.22 and I was most tempted to just walk out the last few hundred meters. Click here to see his photo in another run. That kicked up my reserve tank and I pushed my way to the finishing line. All-in my Garmin recorded a time of 33:29+ min for this 6 km run. Should set me up nicely for next week’s Nite Run. HOW WAS THE FORERUNNER 50?I mentioned in my blog about the Forerunner 50 (FR50) sports watch that I’ll write about how the FR50 performed in this run where I get to use the sports watch and foot pod for the first time. Let’s talk about the footpod first. Works like a charm without much calibration out-of-the-box. Just clipped it snugly to my Adizero laces and it started tracking my speed & pace thru-out the run. Told me I started brightly at 5:30 pace and dropped to 6:22 towards the end of the run. Average pace was 5:50 (this is slow as I shud be aiming for 5:40). The package I bought came with a heart-rate monitor (HRM) but since I only got the package last nite (Sat), I didn’t have the time to get the HRM set up for this race. Will do that for the Nite Run so expect another update from me there. Back home, the sports watch wireless synced my running stats into my laptop and once the data got into the (free) Garmin Training Center (GTC) software, it provided some useful analysis on my run (see below). Lastly it provided a nice chart to show your run’s progress… Looking at the chart, I know that I generally maintained a >10 kph speed and you can also see where I hit those “slopes” ie where my speed dropped, especially at the 5km mark, hehe. WILL I BE BACK AGAIN NEXT YEAR? Overall this was a quite well organized run (except for the late Datuk speech) considering the organizers are just college students. If they are doing this again next year, I’ll certainly be back! 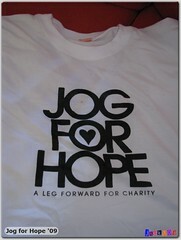 More photos available from the official Jog for Hope Flickr set.